The sole purpose of governance is to ensure that the wealth of a nation is effectively managed and evenly distributed to its citizen through the instrumentality of equity and transparency. This amongst other reasons necessitated the creation of various ministries and agencies whose primary objective is to help distribute these resources to the nukes and crannies of the society. However, it is unfortunate that because of the influx of “Evil men” into these glorified institutions, government offices have now become a citadel for milking Nigerians dry of their hard earned money. A typical example of a commission that has been perpetually infiltrated by these “Evil men” is the National Lottery Regulatory Commission (NLRC), a commission that appears to have transformed from a lottery commission to a looting commission, functioning as expert milking agents of poor Nigerians. This is as hard evidence made available to SecretReporters reveals that the 2014 centenary mega promo and centenary weekly “6 of 49” jackpot lottery organized by the Nigerian Centenary committee and massively advertised both on print, television and radio media platforms is allegedly a scam and an unbelievable ploy by a corrupt few to defraud Nigerians after they have so patriotically participated in the games. 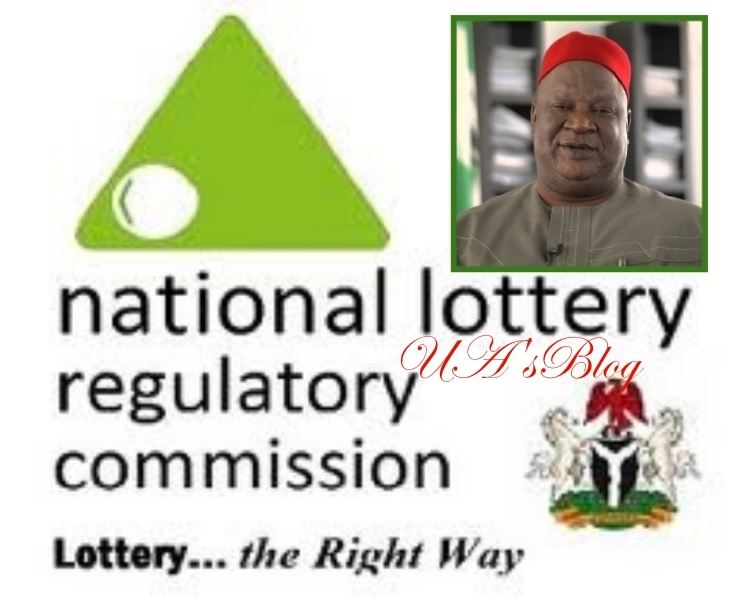 Findings by this online news medium reveal that in 2014, the NLRC as part of Nigeria`s centenary celebration organized a Centenary Mega Promo and Centenary Weekly “6 of 49” jackpot lottery that was initiated by the Federal Government using Secure Electronic Technology (SET) PLC as its lead operator. The lottery which was designed to alleviate the poverty of many Nigerians as well as create wealth and empower the poor financially as announced and published in National dailies, was purposed, to begin with a special centenary lottery mega promo including winning a Hyundai Car every day, N5million every week and a Toyota Prado Jeep every month for 90 days from the month of March to June 2014 and draws will be shown daily on NTA. Moreso, the committee announced that the Mega Jam Promo will be succeeded by the centenary weekly “6 of 49” jackpot lottery where Nigerians will win N100million to commemorate Nigeria`s 100years of nationhood and the draw to be shown live on NTA every Saturday by 8pm. The jackpot was divided into divisions one (1) to four (4); with Nigerians to win N100million, N80million, N60million and N40million respectively. 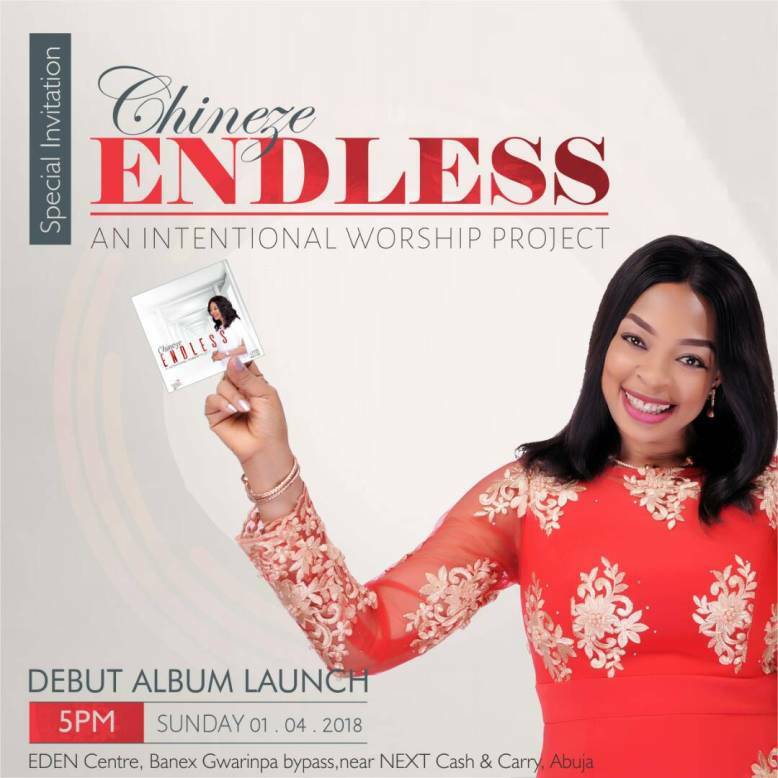 However, it is alleged that the Mega Jam promo did not hold in any state of the federation and none of the prizes promised was won by any Nigerian, an allegation that was confirmed by the Head of Marketing of SET Plc at that time. Further information gathered by our reporter reveals that winners of the Mega Lottery jackpot “6 of 49” comprising of widows were denied their prizes till date. It was further alleged that the Mega Jam Promo yielded more than N250,000,000,000 due to the huge participation of Nigerians who invested heavily into the promo which was supposed to be used to fund the Centenary Weekly “6 of 49” Lottery Jackpot. However, this was not to be as the centenary committee as well as SET Plc who were the organizers had their special looting agenda. Further shocking revelations indicated that instead of giving the winners their prizes, the villainous committee organized an award night for lottery companies where they shared the sweat of Nigerians amongst themselves. In what looks like a well thought out plan to loot and embezzle by the centenary committee, more information showed that the centenary mega city project estimated at over $18.3billion was alleged to have also been misappropriated by Senator Anyim Pius Anyim who was the Secretary to the Government of the Federation as at that time. According to the report presented by the house committee, Senator Anyim who was the major driver of the project and his associates flouted existing laws guiding the Abuja land swap policy and illegally acquired about 3,000 acres of land at the centenary city, which brought the axe of the EFCC on his neck. There are speculations that the proceeds from the Mega Jam promo, centenary lottery jackpot, as well as the $18.3 billion centenary mega city project, were used to finance the re-election bid of the former President Goodluck Jonathan in 2014.